DJ Maphorisa to go at it alone! Producer and DJ,Maphorisa, has started his own record label. HOUSE music producer DJ Maphorisa has quit Mzansi’s biggest black-owned stable, Kalawa Jazmee Records. 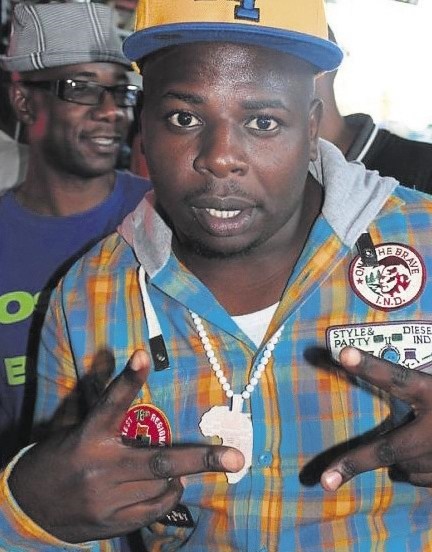 “DJ Maphorisa”, real name Themba Sekowe, is the former leader of the group Uhuru. He has started his own music label. Early this year Sunday Sun reported that the award-winning house group, Uhuru, were allegedly going their separate ways. The People’s Paper has learnt that DJ Maphorisa has started his record label, known as the New Money Gang Records, to promote international acts. A source close to DJ Maphorisa said since his association with guys from Nigeria and the US, the producer saw the need to grow outside Kalawa Jazmee. DJ Maphorisa posted the following on his social page: #NewGame #NewRules #NewStyle #NewLines #NewMoney #NewGang #NewRecords #NewEverything Mark my words I’m changing everything in this world. This week he confirmed: “I’m building my own brand as no one will build it for me. I’ve released songs under New Money Gang Records, like the Belinda remix featuring AKA and Davido.